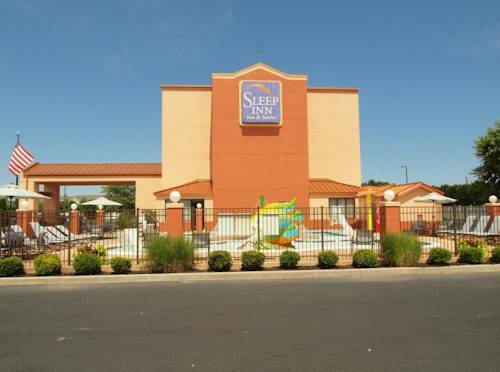 The pet-friendly Sleep Inn and Suites Rehoboth Beach hotel in Lewes, DE will give you a simply stylish experience. We are close to other attractions like Dewey Beach, Bethany Beach, Cape Henlopen State Park, Delaware Seashore State Park and the Tanger Outlet Mall. Enjoy free hot breakfast, free WiFi, an outdoor heated pool, guest laundry facilities and a fitness center. Your guest room offers warm, modern designs, and includes TVs, coffee makers, hair dryers, irons and ironing boards. We also offer membership to the Choice Privileges Program, which gives members the opportunity to earn valuable rewards points toward airline miles, gift cards and free hotel room nights. Please, no pets.